XPORT ELEMENTS is a smart and handy plugin that allows users to copy 2D objects from AutoCAD® and paste them as 3D elements in ETABS®. We never use your email for spam and do not sell your information to third parties. 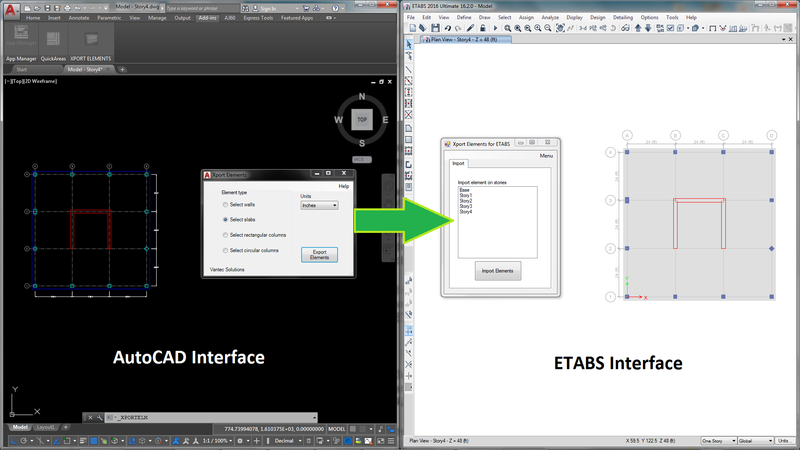 XPORT ELEMENTS performs copy/paste operations of structural elements through two simple interfaces: one for AutoCAD® and one for ETABS®. In the AutoCAD® interface, the user can select and copy polyline boundaries of walls, slabs, openings and columns. The ETABS® interface converts these boundaries into model objects and automatically assigns the respective section properties. The plugin will analyze the data copied from AutoCAD® and automatically find the centerlines for each wall. 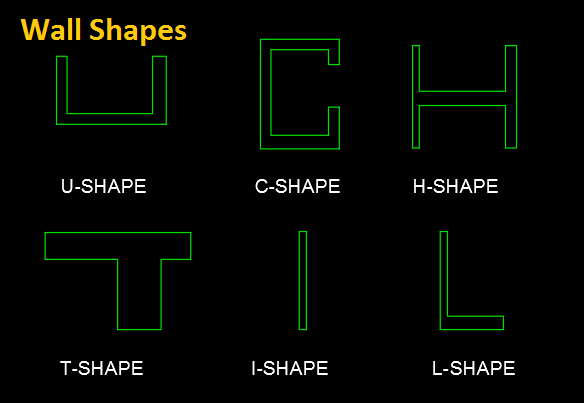 A single shell element is added in the ETABS® model along each one of these centerlines. The plugin will also determine from the AutoCAD® element the thickness for each wall, create a new section property that matches the wall thickness and assign it to the respective shell element. The process is simple and straightforward, and unlike other exporting procedures, it avoids the need of inserting the entire DWG/DXF file into ETABS®. 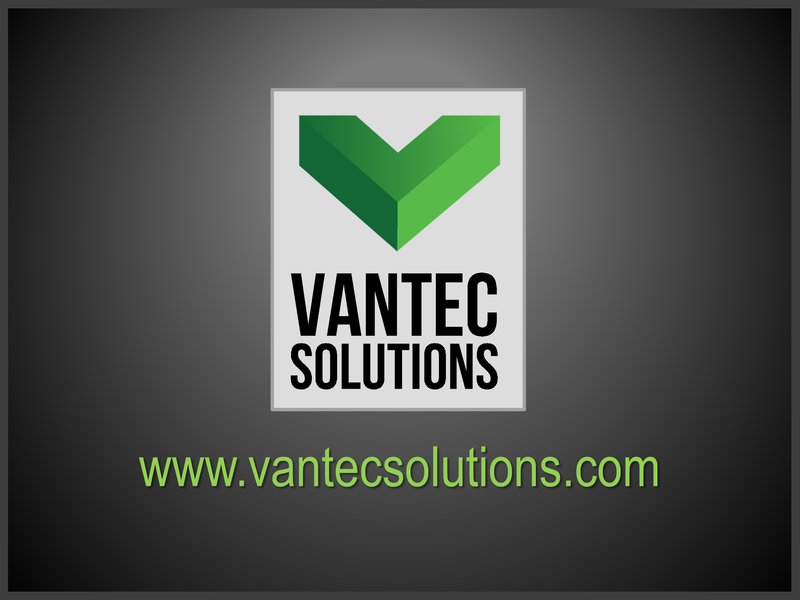 Download our User Manual to learn more about this plugin. and/or its subsidiaries and/or affiliates in the USA and other countries. ETABS is a registered trademark of Computers and Structures, Inc.